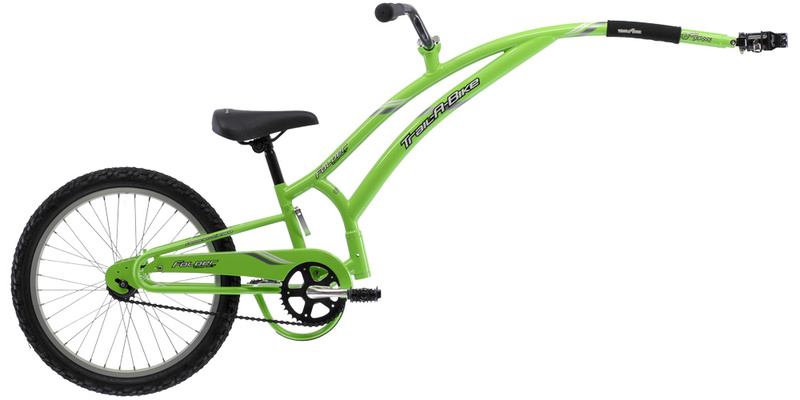 Kids Bikes - Go anywhere. Bring anything. 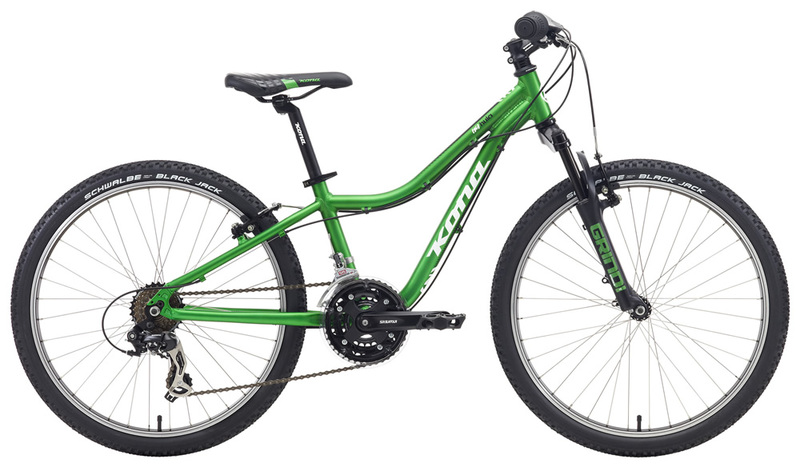 The Kona Hula offers a super low standover height, perfect for allowing your growing youngster as many years of use out of the bike as possible. 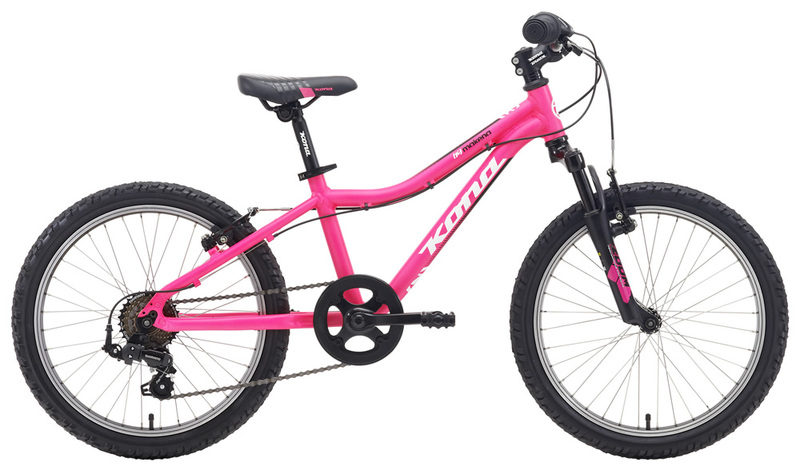 The Kona Makena is a perfect first bike for your child who's just learned to pedal and balance. It has grown-up brakes and gears, so when it's time for a bigger bike they know how to use all the controls properly. 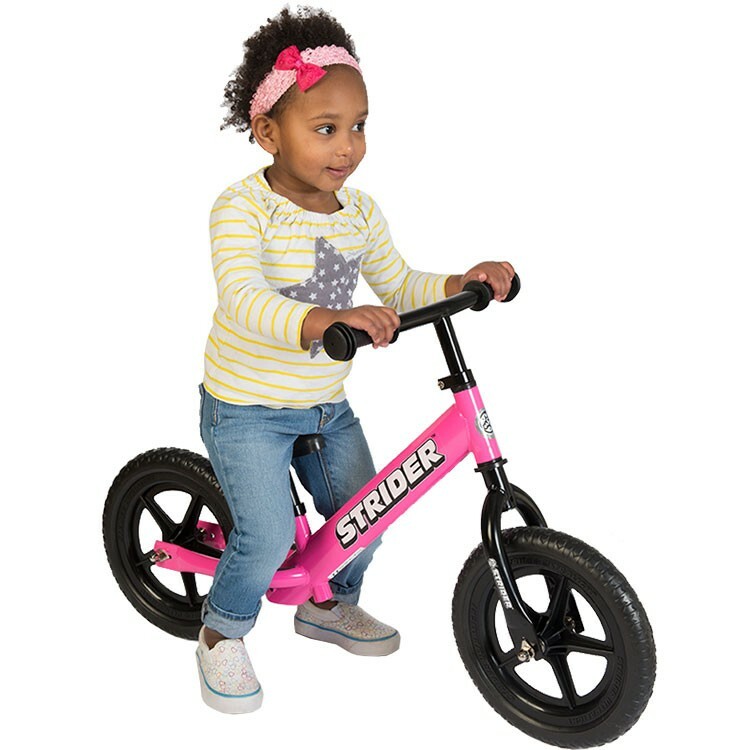 Push bikes, like this Strider, are a great way for kids to learn balance without the complication of learning to pedal simultaneously. For bigger kids who only want to pedal part of the time, the Adams Trail-a-Bike keeps your little one attached to you for safety and better together-time.